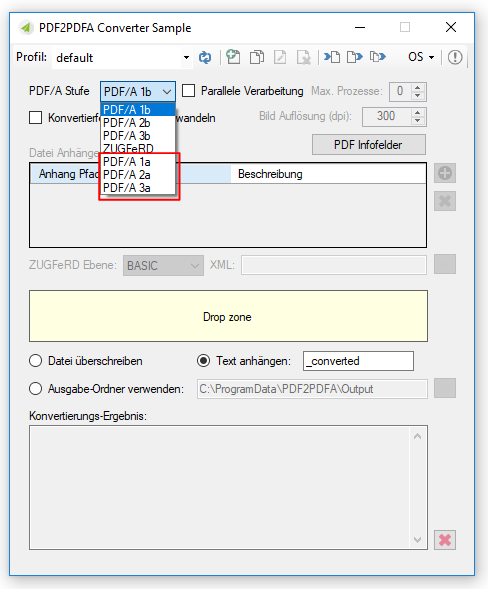 PDF/A is the name for the ISO standard 19005 and defines a standard document format for the long-term archiving of electronic documents. 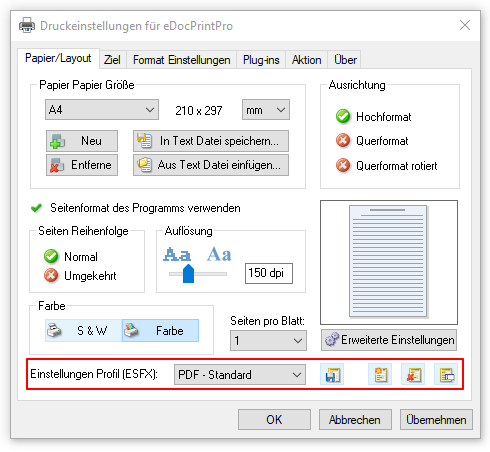 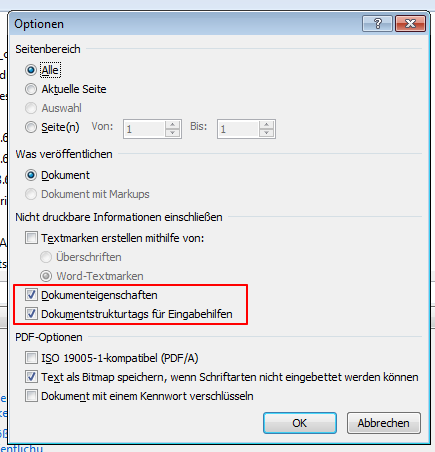 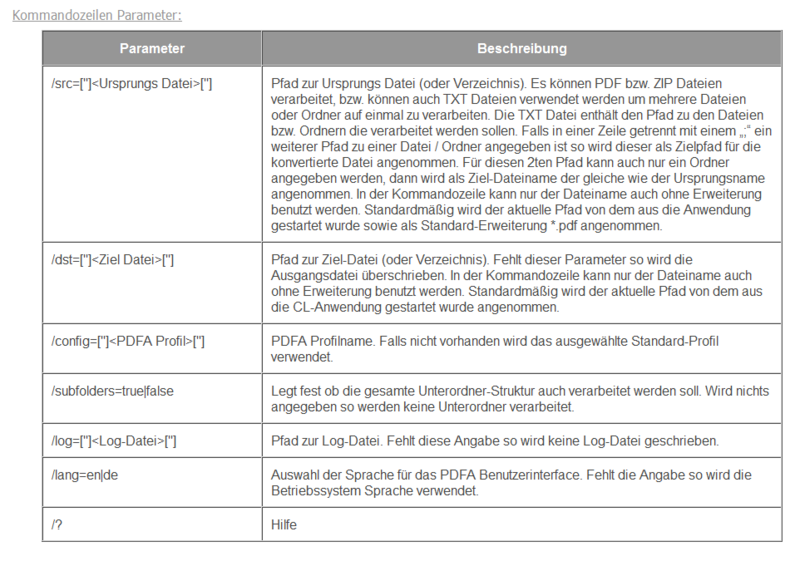 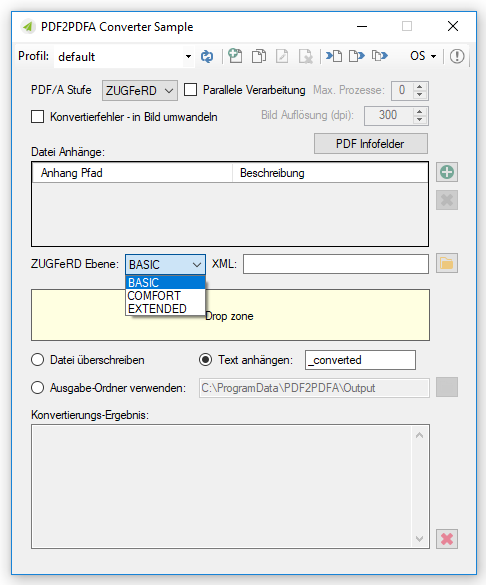 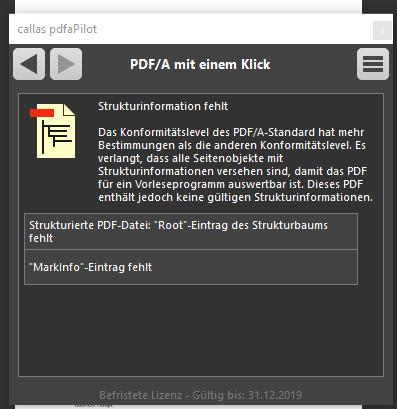 The standard specifies which PDF functions must be included or which must not be used to archive documents in the long term. 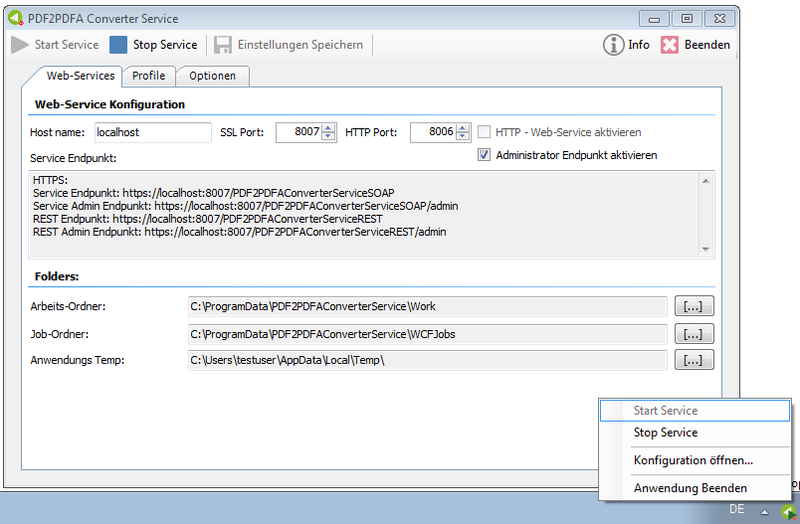 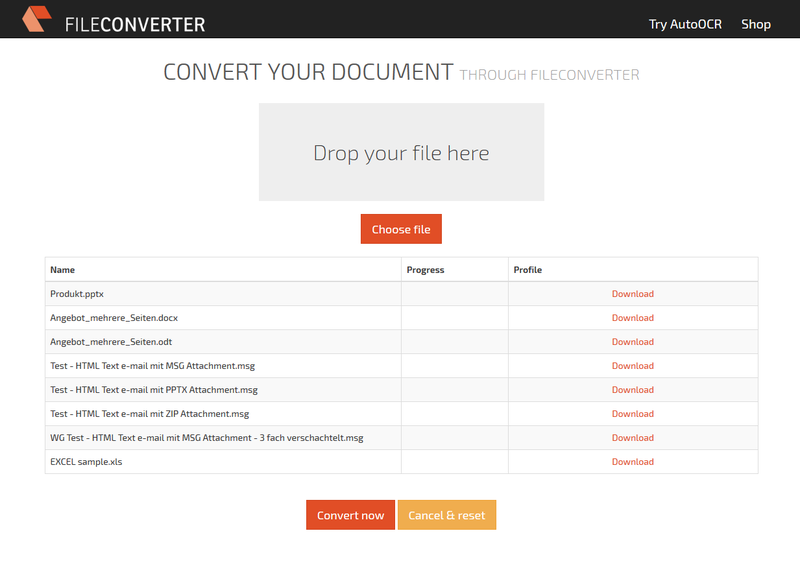 To test the functions of FileConverterPro and AutoOCR and to run own conversion without having to install the software we made a server with FileConverterPro and AutoOCR, accessible via the internet for free. 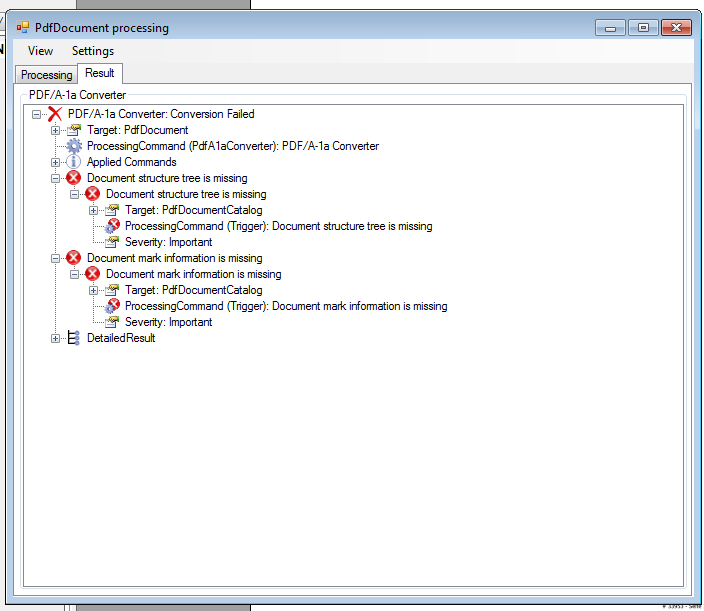 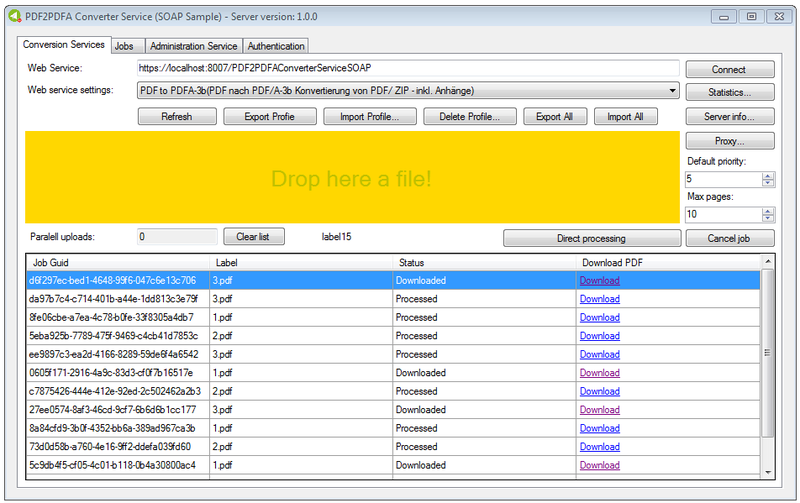 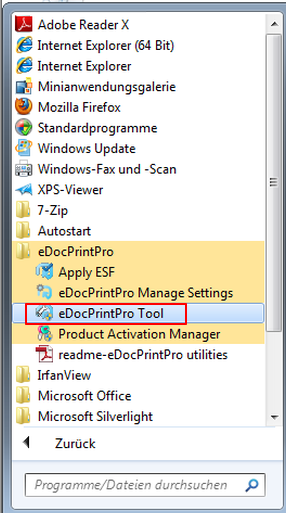 Under MS-Windows the applications DropConvert (for FileConverterPro) and/or DropOCR (for AutoOCR) can be installed to carry out processings and to be able to run tests with these applications. 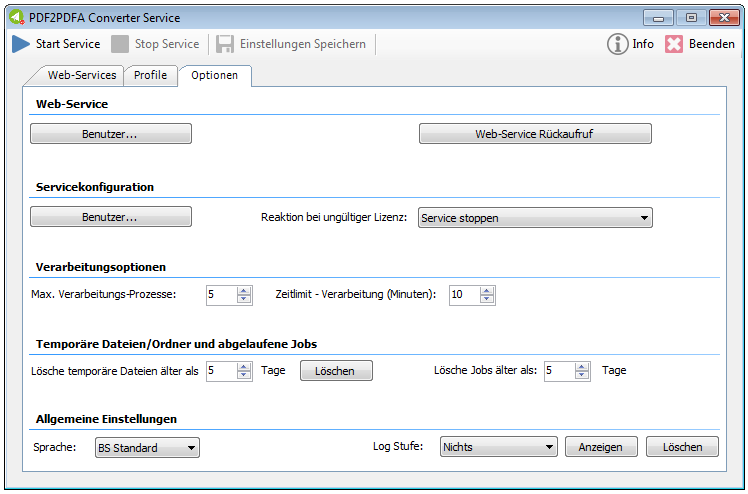 These Services can be used without installation of a client software and from any platform with only a browser. 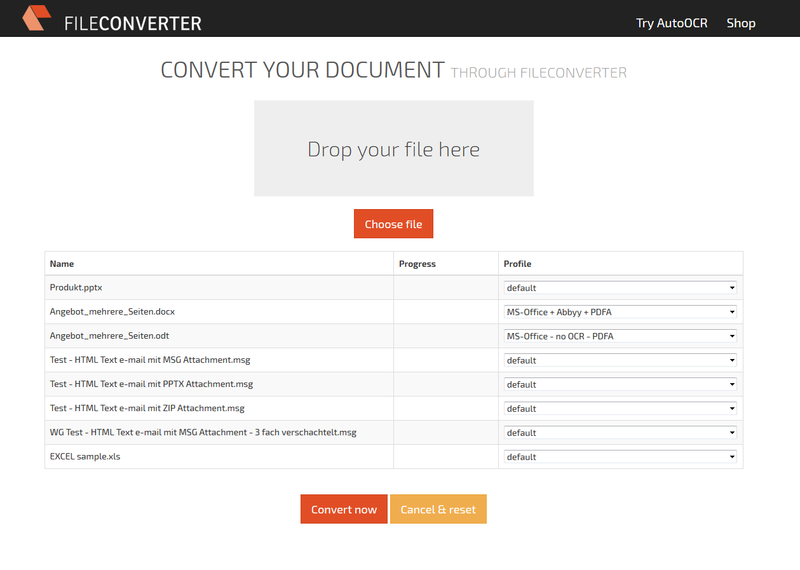 Therefor we have set up own test-websites to upload documents and convert them to PDF or PDF/A and/or run a PDF-OCR conversion. 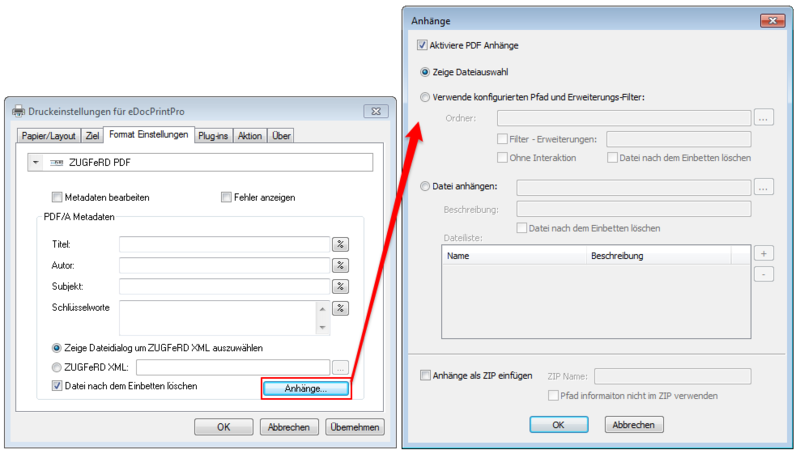 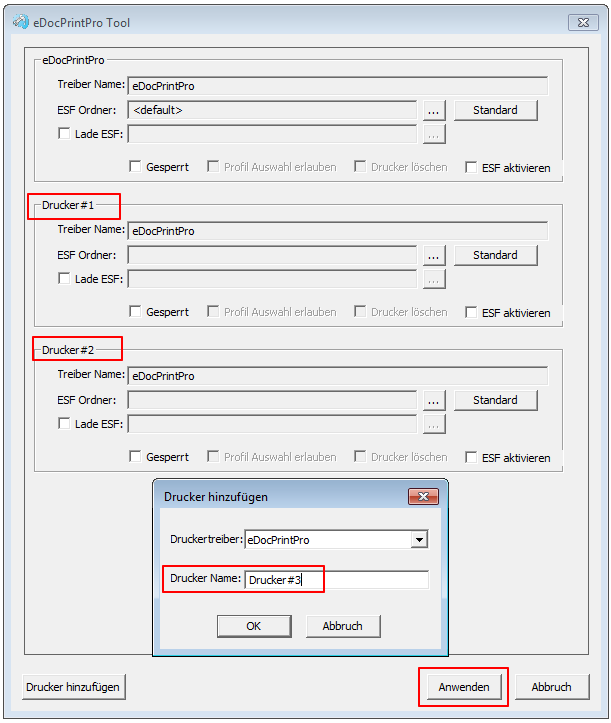 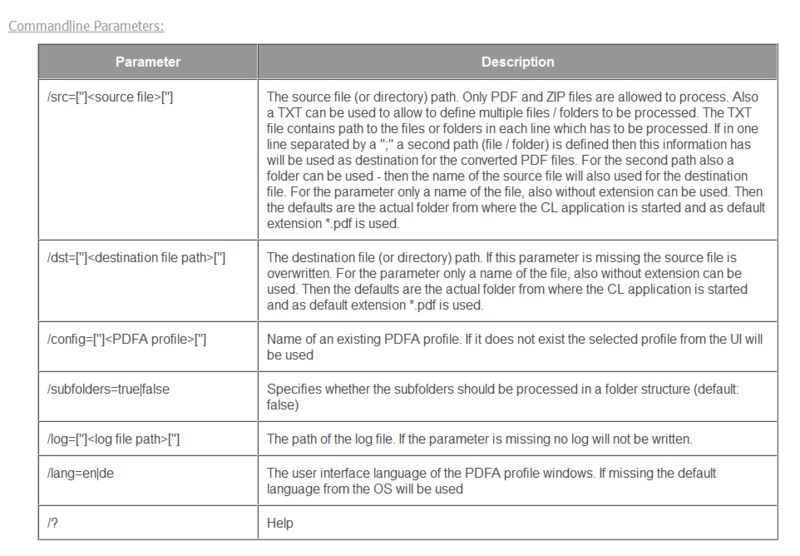 At all profiles placeholder pages get inserted when conversion errors occur and for not convertible file formats. 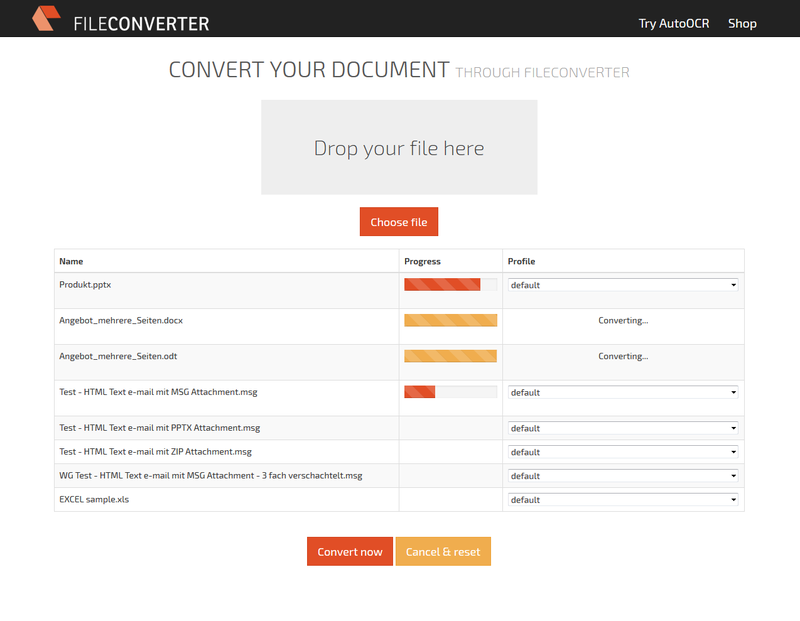 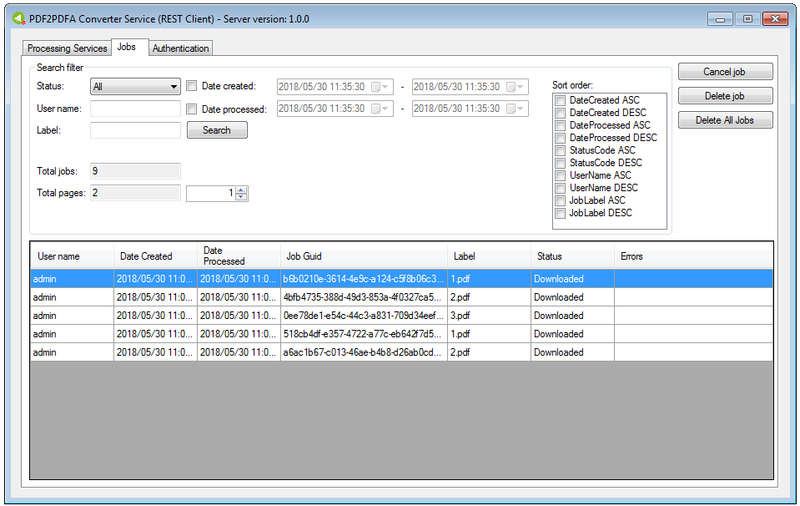 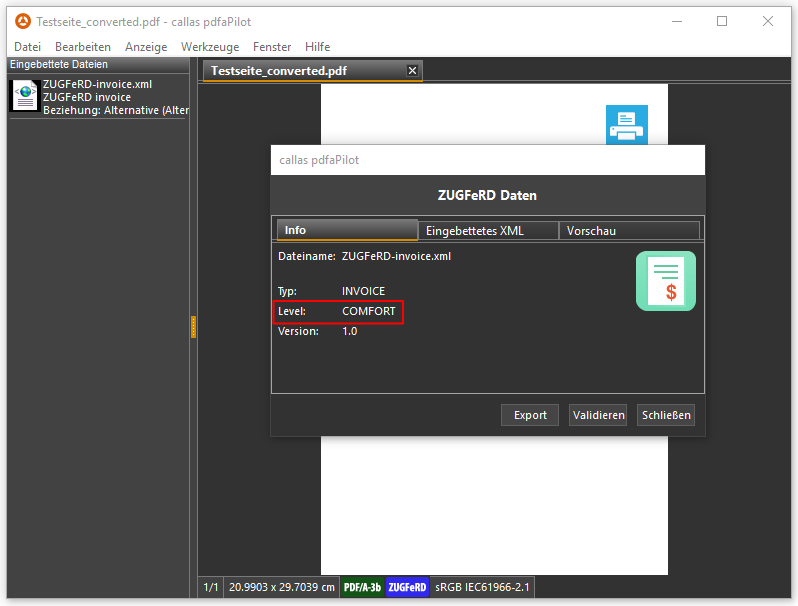 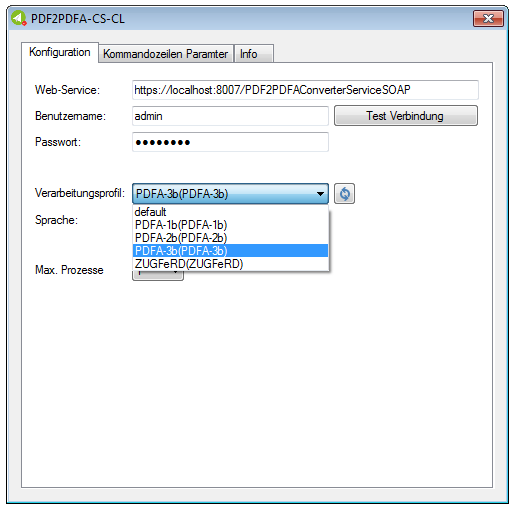 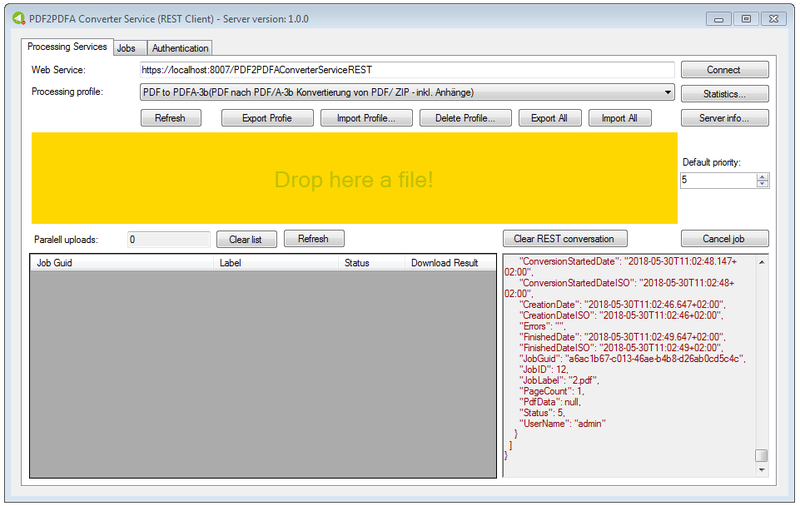 On the test-sites it can be switched between the FileConverterPro and the AutoOCR test-site directly.